Self Copying Paper? - Easiprint Peterborough Cambridgeshire. 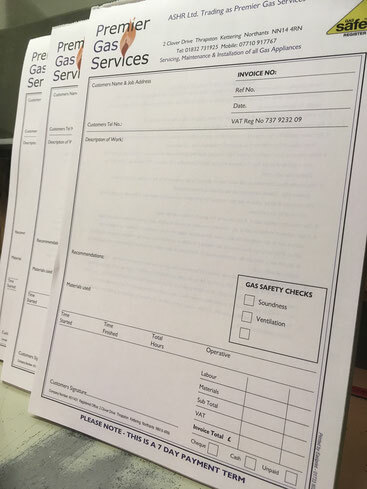 NCR (No Carbon Required) is a type of coated designed to transfer information written on the front onto sheets beneath.